There can’t be anything more theatrical than Eurovision, right? 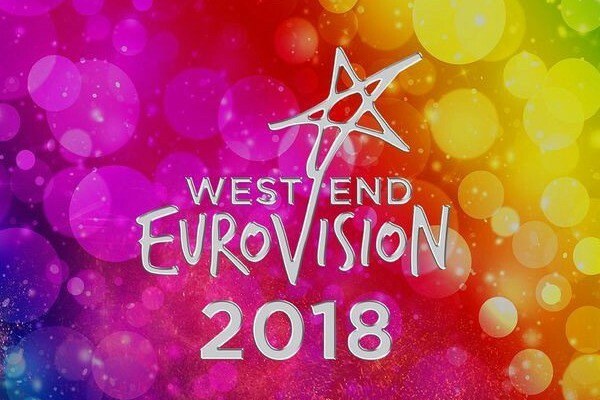 Well actually MAD Trust’s West End Eurovision is back, combining big musicals with everyone’s favourite European (ish) song contest, and it’s as wonderfully stagey as you’d imagine. Eight West End shows compete to win the enormous WE Eurovision trophy by performing a classic Eurovision hit. Each production also brings along two judges, and their vote is combined with the audience’s text votes to decide the championship winner. There are also three industry judges: Arlene Phillips, John Partridge and Tom Allen that give their feedback after each performance, and have their own award for the most creative. This year both of those deservedly went to Phantom of the Opera for their rendition of Conchita Wurst’s ‘Rise Like a Phoenix’. Having been a part of WE Eurovision since it started, POTO were clearly determined to pull it out of the bag this year and finally take home the trophy. Just like I do during the song contest every May, here is the link to my scoresheet from the evening to let you know how everyone performed. West End Eurovision ran for one night on 22 April.